Today was dark…it was grey and damp. Was it raining? I don’t know, but I ended up soaked to the skin when I went shopping. Moist air was coming at me from all directions. I found out today that Goldfinch has to go away again this weekend…which means, the next time I see him, will be the day before he flies out to Australia. That was a heart-sinking piece of news, I have to admit. However, on the brighter side I picked up my train tickets to North Wales today – that last week of December is something I am really looking forward to. I might be going up Snowdon on Boxing Day – I love the nutcases in my brother-in-law’s family who would want to do that. I am really keen at the moment. My sister is worried because I had breathing difficulties so recently. The thing is, it’s not exertion that causes my brain to play up. My consultant said he would be happy for me to return to basketball if it were not for the risk of receiving a blow to the head. Hmm. 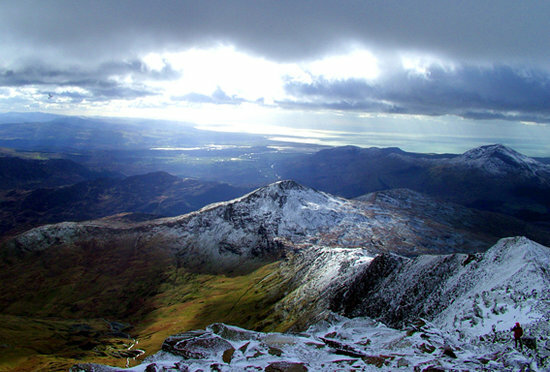 I would love to go up Snowdon on Boxing Day!! I received two parcels today from friends, one was posh hand-soap and posh hand-cream. I say “posh” because there is no way on earth I would ever pay £18 for a bottle of hand-soap and £20 for a bottle of hand cream – yes I looked at the website just now, I should not have. The other was some lovely gloves…I am very pleased because it is getting cold. Cold, dark, grey and damp. Gloves are highly appreciated indeedy! Aaaaah! I saw the picture prompt for today from The Haunted Wordsmith and all I could think of was spring! I had an idea for a story. But I am not going to have the time to do it justice, so I will save my idea for another time. Instead I am going to say how much I am counting the days, longing for this gloomy, shivery, soggy time of year to be over and for spring to appear again. It’s only around 114 days until Spring! 114… That’s not too many at all. 😉 We just had our first snow here today and it was pretty… especially for this Florida girl. Lol! 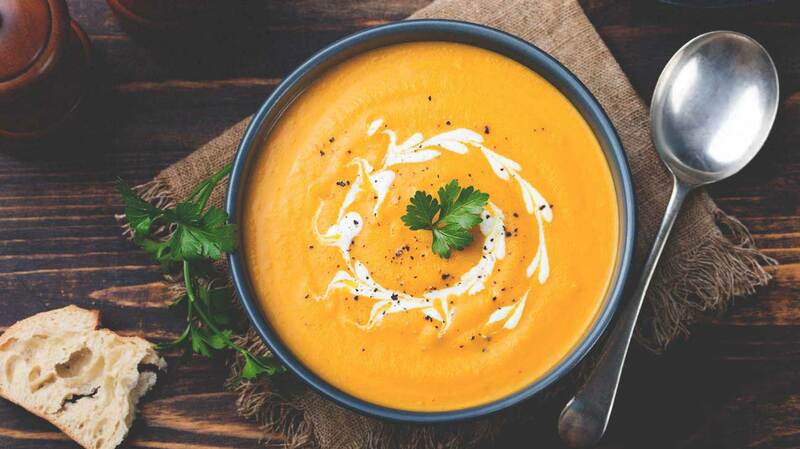 I like your brighter side thoughts and actions… the soup sounds delicious and the trip should be great fun so enjoy yourself! When we stayed in Brasov it was snowy throughout our stay – January/February. The city was so pretty! I am still working on a story with idioms – it’s so much more difficult than I expected. I am really getting into it, but I am sorry for the delay. Savor your time with your golden bird. Have a lovely holiday and don’t overthink. I have lots to look forward to throughout the next couple of months to help me not to be too sad about losing Goldfinch…. …and spring and summer always bring wonderful days. Being optimistic saves us from a lot of misery. You are so busy these days, yet you still find time to write. I’m impressed. Hope you have a great winter vacation. You deserve it. Sometimes it’s a bit rushed and I often look back at my post and find lots of spelling and grammar mistakes – but I do like to come up with a short post if it is at all possible! Thank you for your kind comment. I am really looking forward to being with my family.